Bonjour! Thanks for stopping by my Ry Fry Group blog. If you’ve visited before, you probably noticed that most of my other posts focused on one LifeVantage product. Sometimes I forget to step back and look at the big picture. In today’s post, I want to give you an overview of the complete LifeVantage product line. The PhysIQ Fitness and Weight Loss System is helping thousands of people with their weight loss objectives. The most successful weight loss programs address more than just calorie-counting. PhysIQ has a probiotic, metabolism booster, and fat burner. The Protein Shake is both a meal-replacement and recovery beverage. Cleanse is a detox product. How many diet programs cover so many components of health and weight loss? Combine this with a smart eating and exercise plan. This is your year to lighten up! My clients are loving the LifeVantage TrueScience beauty line. I call it “LifeVantage Nutrigenomics for Your Skin.” Who doesn’t want the same Protandim anti-aging benefits for their skin? Nrf1 and Nrf2 can help make your skin look as young as you feel. They have all the facial must-haves: cleanser, perfecting lotion, eye serum, and anti-aging cream. See what the power of Nrf1 and Nrf2 can do for your skin! The canine members of your family are already at a disadvantage when it comes to lifespan. If you are a dog lover and haven’t suffered the loss of a sweet furry companion, unfortunately, you will eventually. LifeVantage didn’t just assume that since Protandim provides important benefits to humans, it would benefit dogs in the same way. They sought the input and approval of Animal Health Consultants and passed with flying colors. With Petandim, you can provide the same anti-aging support to your pets. LifeVantage has developed products to extend life and improve the quality of life. But one’s quality of life doesn’t just depend on physical health. Financial freedom is the ultimate companion to physical vitality. That’s the complete package: physical and financial health. My sales group, (Ry Fry Group), is working toward financial freedom for every member. Are you looking for a product to sell online? You could offer any one of these LifeVantage product lines as a standalone internet business. You could also add them to a general wellness business or beauty care business. 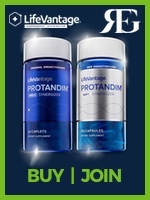 I even have group members that only carry Protandim and they can barely handle the monthly orders. LifeVantage products are effective, unique, and reputable. That’s why they are gaining traction globally. I’m Adam, and I look forward to speaking with you – call 801.809.7766 today! 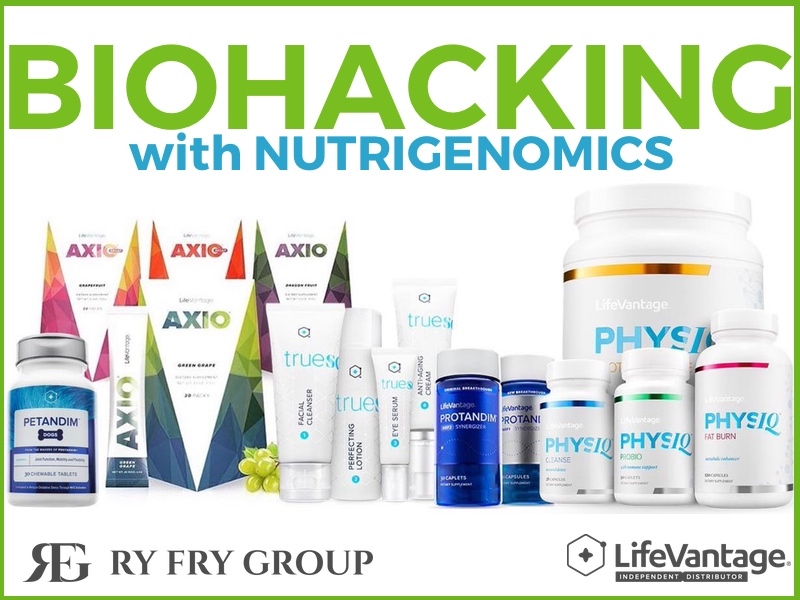 Learn About Biohacking in Utah! This is Adam Green, and I am a LifeVantage Independent Distributor in Salt Lake City. I sell industry-leading nutritionals and fitness essentials. My favorite products include LifeVantage PhysIQ Protein Shake. The content on this site is offered for informational purposes. It is not to be a an alternative to appropriate medical guidance or care. You should not use this information to diagnose or treat any health matters or illnesses without counseling with your family doctor.